This pen is designed for use with Rocky Ridge Hemp Co. e-liquid. 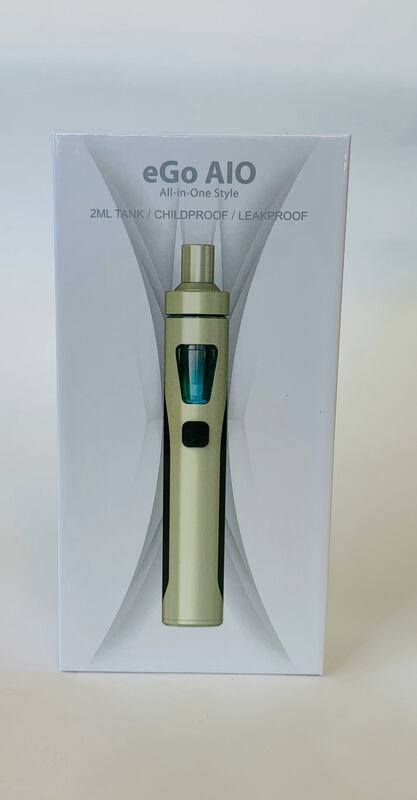 Our vape pen features a 2ml tank, big enough for many draws but small enough for discrete carry and use. The childproof design helps keep kids from using this device. There are no complicated controls to master — just press the button and inhale. 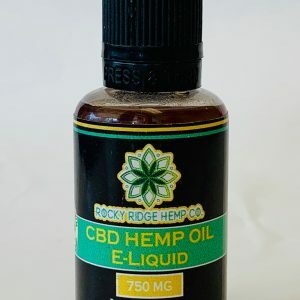 One of the fastest and easiest ways to use CBD from Rocky Ridge Hemp Co. is to use one of our CBD e-liquid vape pens. When you use this pen, you will experience a precise, and quick, dose of CBD. This pen is small enough to take with you anywhere, and the leak-proof design means that you won’t have any messes to clean up. 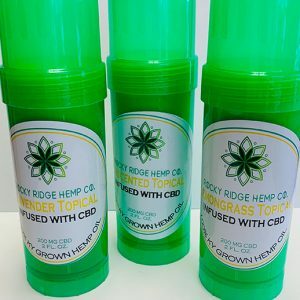 For a great selection of CBD products, browse our online store today. 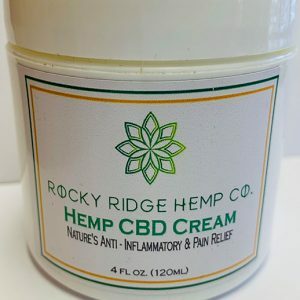 Do not use with any of our hemp drops or other CBD products — use Rocky Ridge Hemp Co. CBD e-liquids only.